Our recent trips to Hong Kong have been more exciting than ever! The local pastry scene has picked up considerably over the last couple of years and it has never been short of new joints to try or places which we’d enjoyed to revisit. Passion by Gerard Dubois is one of the latest addition to the growing number of new places to go for fine pastry in Hong Kong. 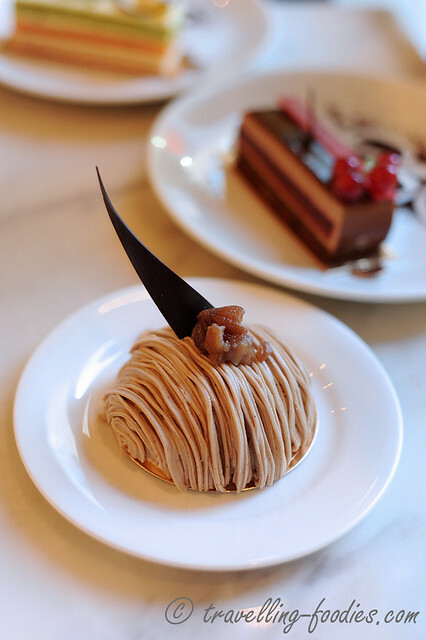 Being a patisserie, boulangerie and confiserie all at once, it opened in 2012 in Wanchai, the heart of the CBD district in Hong Kong. So for our latest trip in 2013, it only seemed right to pay them a visit.